Harvey Pekar Dead at 70, R.I.P. The literary and graphic world has lost an icon today. Harvey Pekar writer/creator of the comic "American Splendor" was found dead in his Cleveland Heights home early this morning by his wife Joyce Brabner. He was the one of the earliest writers to use the medium of comic books as an autobiography and an advocate of taking the graphic artform of comics seriously. Harvey Pekar was also a jazz critic, former recurring guest on the David Letterman show and star of the movie adaption of his comic series "American Splendor." American Splendor was probably the best movie translation of a comic book I've ever seen. If you haven't seen it I highly recommend that you do, it's a great movie even if you aren't familiar with the man or even if you aren't a comic book fan. 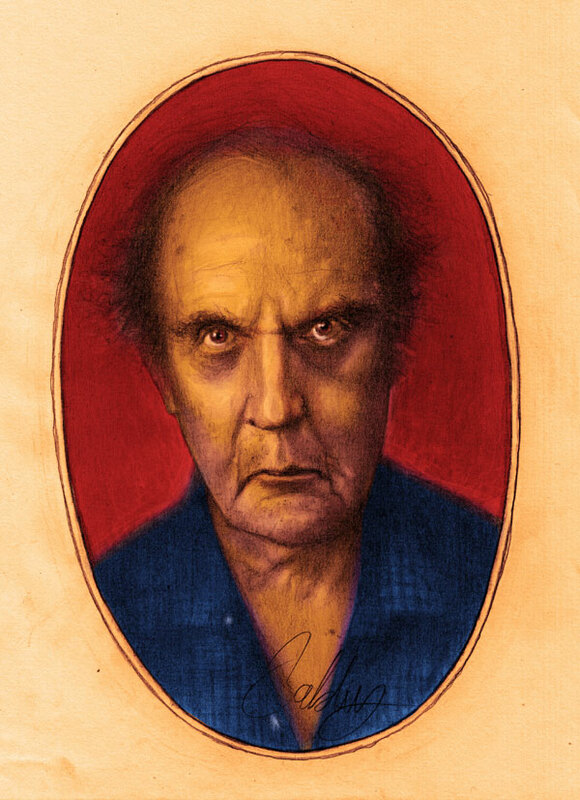 Harvey Pekar wrote with an "everyman" style that was honest, jarring, and charismatic. He never held back and was extremely open about his life, even to the point that he documented his struggle with cancer in his award winning graphic novel "Our Cancer Year" published in 1994. He highlighted everyday life without hiding it's ugliness, and that was the beauty of his writing.